A joint team of The Open Group and the TM Forum has recently completed a technical report exploring the synergies and identifying integration points between the TM Forum Frameworx and TOGAF® specifications. The results of this activity are now available as a 110-page technical report published by The Open Group and TM Forum, together with a Quick Reference Guide spreadsheet (available with the report). The technical report focuses on mapping TOGAF® to the Frameworx: Business Process Framework (eTOM), Information Framework (SID) and Application Framework (TAM). The purpose of this mapping is to assess differences in their contents, complementary areas and the areas for application – with the TOGAF® Enterprise Continuum in mind. Immediate synergies have been identified between the TOGAF Architecture Development Method (ADM) phases Preliminary, A, B, C and the Common Systems Architecture of the Enterprise Continuum. This document addresses the TOGAF ADM phases from Preliminary to Phase C. The synergies between business services (formerly known as NGOSS contracts) and the Common Systems Architecture will be dealt with in a separate document. TOGAF® provides an Architecture Repository structure that can smoothly accommodate the mapping of TM Forum assets; this feature can be leveraged to identify and derive the added value of the content. TM Forum assets can be classified as either Industry Architectures or Common Systems Architecture in (TOGAF®) Enterprise Continuum language. TOGAF® provides a widely accepted methodology to leverage these architectures into the development of enterprise architecture. Professionals that use TM Forum assets will find templates and guidelines in TOGAF® that facilitate the transformation of such TM Forum assets into deliverables for a specific project/program. 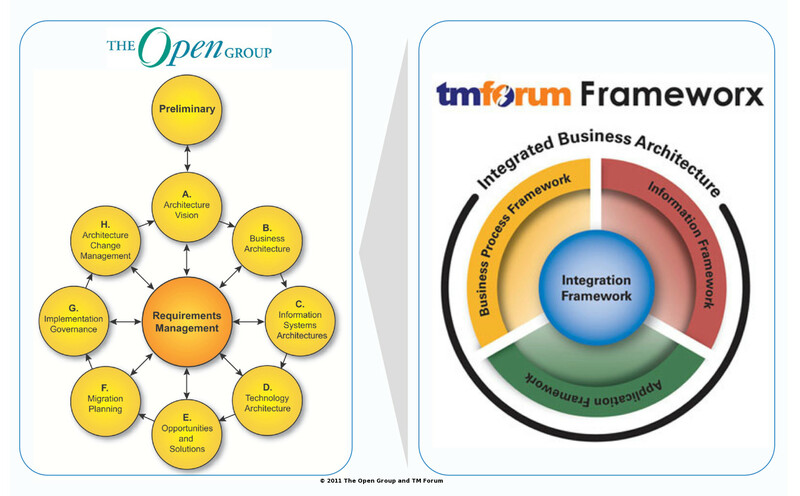 TOGAF concepts as defined in the TOGAF® Architecture Content Framework provide clear definitions as to what artifacts from TM Forum assets have to be developed in order to be consistent and comprehensive with an architecture construct. The full report can be obtained from The Open Group and TM Forum websites. At The Open Group, you can download it here. Andrew Josey is Director of Standards within The Open Group, responsible for the Standards Process across the organization. 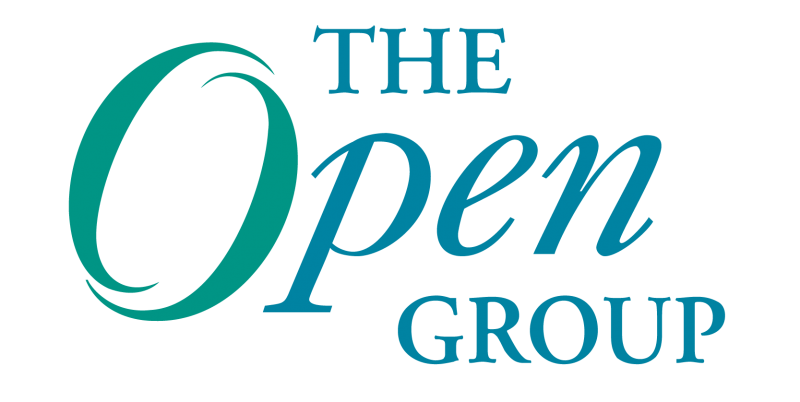 Andrew leads the standards development activities within The Open Group Architecture Forum, including the development and maintenance of TOGAF® 9, and the TOGAF® 9 People certification program. He also chairs the Austin Group, the working group responsible for development and maintenance of the POSIX 1003.1 standard that forms the core volumes of the Single UNIX® Specification. 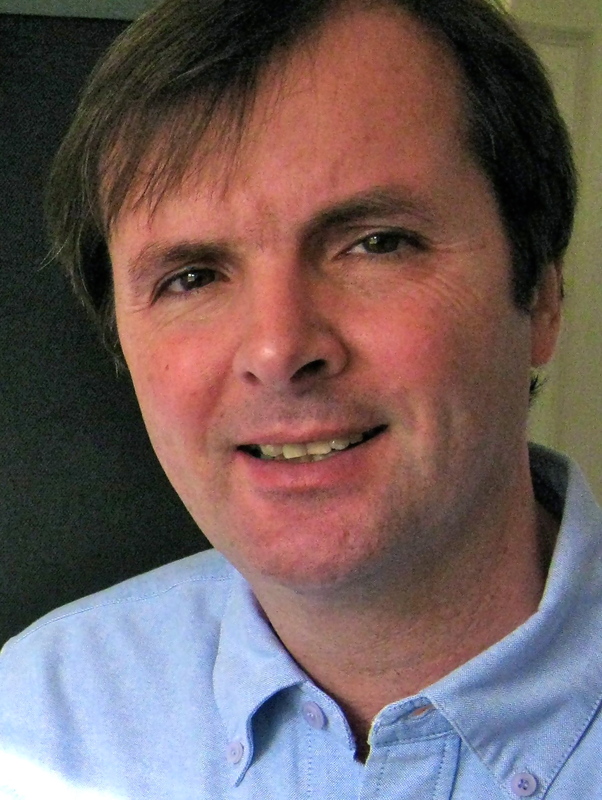 He is the ISO project editor for ISO/IEC 9945 (POSIX). He is a member of the IEEE Computer Society’s Golden Core and is the IEEE P1003.1 chair and the IEEE PASC Functional chair of Interpretations. Andrew is based in the UK. Hello, I send cordial greetings. Where I can download the “Quick Reference Guide spreadsheet” referenced in “Exploring Synergies Between TOGAF ® and Frameworx” because not available in the download of the main document and is not easily reachable on the web site of OG?